When it comes to ERP software, size matters. If you are a small business owner, you will need a different type of software than a large corporation would use. So what are some of the best ERP software for small business, in particular? This post will provide you with the top three options available to you, so you can make the best decision for your business. 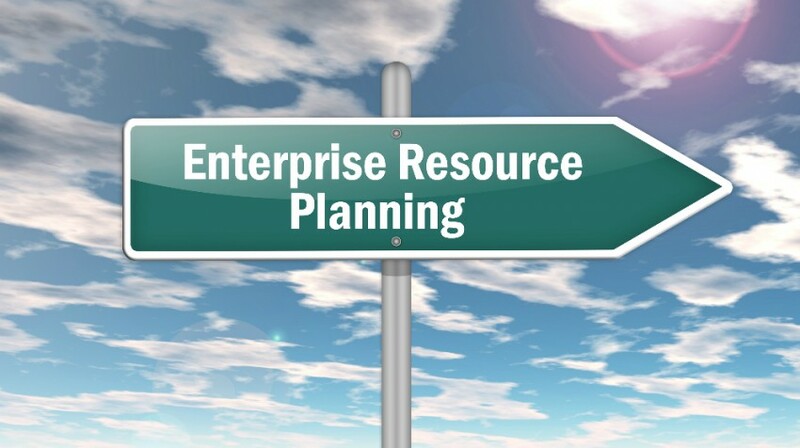 EnterpriseIQ is a great ERP software for small business owner’s looking for simplicity and scalability. This ERP software does it all, eliminating the need for third-party applications. This may not seem like a huge benefit, but you would be surprised. Most of the top ERP software for small business available do not have comprehensive abilities. Instead, owners have to rely on third-party applications to get all their tasks done. EnterpriseIQ is also a great option for growing small businesses tasked with job applicant tracking. This software offers maximum scalability. No matter where the future takes your business, you will not have to worry about purchasing a new ERP software. However, due to all the capabilities of this software, it is a bit complicated. But, if you are willing to learn, and can afford the time necessary to do so, EnterpriseIQ may be the ERP software for your small business. Oracle NetSuite OneWorld software is another option to consider when it comes to ERP. This particular choice is arguably the best ERP software out there. However, it is not particularly designed for small business. Despite that, the software offers MRP, PM, CRM, SCM, BI tools and much, much more. You will not find a software with more capabilities. If you are up for the challenge of managing a more comprehensive software with a ton of features and tools, consider this solution. Just be sure you do not have to incur more business debt to purchase it. AllProWebTools is another ERP software for small business that you may wish to consider. Unlike other ERP software, AllProWebTools was created specifically for small businesses like yours. That is a huge advantage it has over the competition. However, that also means it affords less scalability than the other options on this list. But if you are not looking to grow your business beyond its current station, AllProWebTools is an excellent ERP software for small business. This option provides the ability to only pay for what you use, so it is great for those on a budget. AllProWebTools’ basic features come at a relatively small price and will be enough to get you started. Then, if you decide you need additional features you can add them on in an “a la carte” style. Another huge benefit? Training videos and tutorials. You do not have to be an expert to make the most of your purchase. However, it is important to note that AllProWebTools is a small business themselves. You may wish to consider that when deciding if you want to purchase their ERP software for small business. The last ERP software for small business is a great option for those looking for a more specific type of planning. WorkDay is an excellent solution for people-related management decisions. What does that mean exactly? This particular ERP software specializes in workforce management like pay-scales, retirement and similar. With WorkDay, you can pay your employees and analyze information to make better staffing decisions all in one place. If you are looking for an ERP software for small business that offers more than HR capabilities or a way to track content marketing campaigns, this option is probably not the best solution for you. However, if you are looking to streamline HR at your small business, WorkDay is an excellent option to take a closer look at. No matter what your specific business needs, the ERP software for small business listed above can help improve daily operations at your workplace. If you are looking to grow, consider EnterpriseIQ. If you are happy with the size and scale of your business, and willing to work with a company that is small like yours, AllProWebTools is the absolute perfect solution. WorkDay is the top ERP software for small business in need of an HR-specific solution. Consider the needs of your business before deciding which ERP software for small business is the right fit for yours in particular. If you have used any of the three software listed above, let us know what you think in the comments below.